Buy our Web Hosting and we’ll move your site for free! 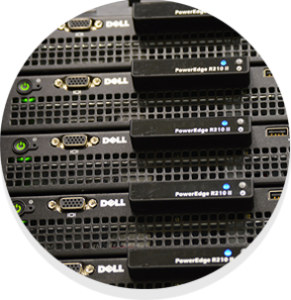 From our reliable and fast servers based in the UK, we host thousands of websites for businesses and individuals. All of our services come with the very best in technical support and ensure any pre-sales queries are focused on the customers requirements and not what we think we can sell you. If moving your website is a daunting thought, but the service you’re receiving isn’t up to scratch, get in touch and we’ll be happy to discuss moving the website for you, free of charge! My thanks to the fantastic team at FirmSwitch. Such a fantastic and nurturing service. Really, I could not be more appreciative of their patient and responsive service.